This unique and penetrating book surveys 100 years of military inefficiency from the Crimean War, through the Boer conflict, to the disasterous campaigns of the First World War and the calamities of the Second. 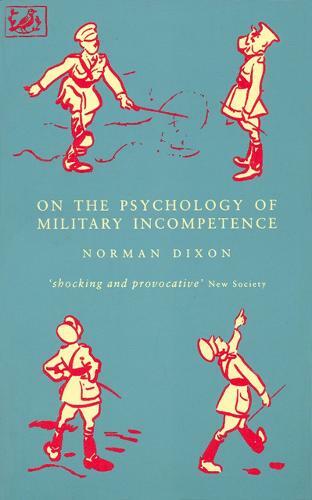 It examines the social psychology of military organizations, provides case studies of individual commanders and identifies an alarming pattern in the causes of military disaster. Absorbing and original, this is the definitive history of military failures.